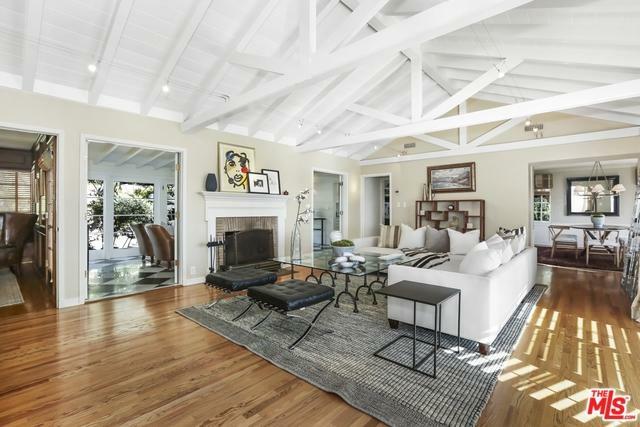 Elegance abounds in this 1930's Los Feliz one-story home nestled comfortably on prime, coveted street. 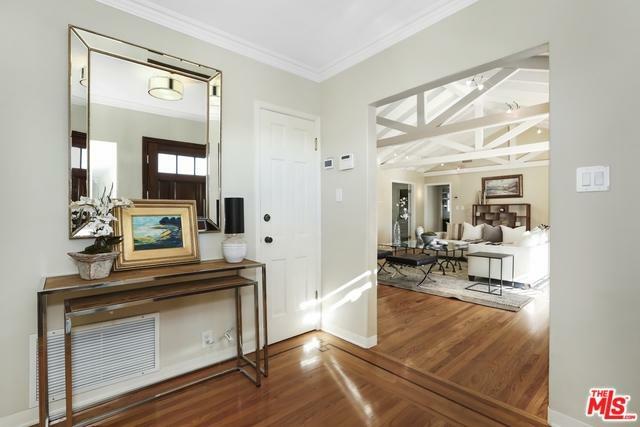 Classically restored and meticulously maintained, this stunning 3BR, 3.5 BA gem - drenched in natural light with sweeping views of downtown to the ocean - appeals to any buyer and truly is move-in ready. 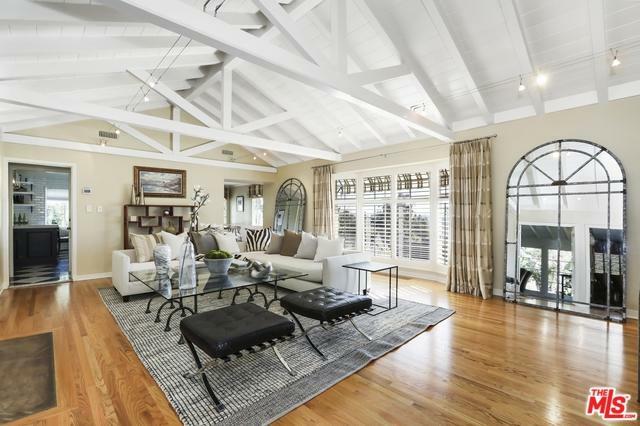 Expansive, open truss living room is the welcoming showpiece, gorgeous hardwood flrs run throughout adding instant character. Upgrades and thoughtful amenities provide luxurious living: gourmand kitchen w/stainless steel appliances, La Cornue numbered stove/oven, and temperature-controlled wine cellar. Real-life living spaces include formal dining rm, wood-paneled library, private office and spacious en-suite bedrms. Three separate fireplaces offer ultimate warmth, updated electrical, dual zoned HVAC, dual tankless water heaters + copper plumbing allow DIY stars stress-free weekends. Enclosed patio with French Doors whimsically open to manicured and delicious,. soothing waterfall. 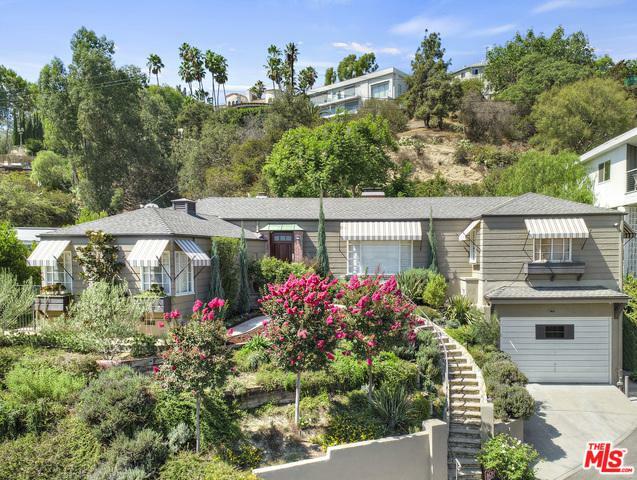 Listing provided courtesy of Claudia Hipolito of Coldwell Banker Residential Brokerage.